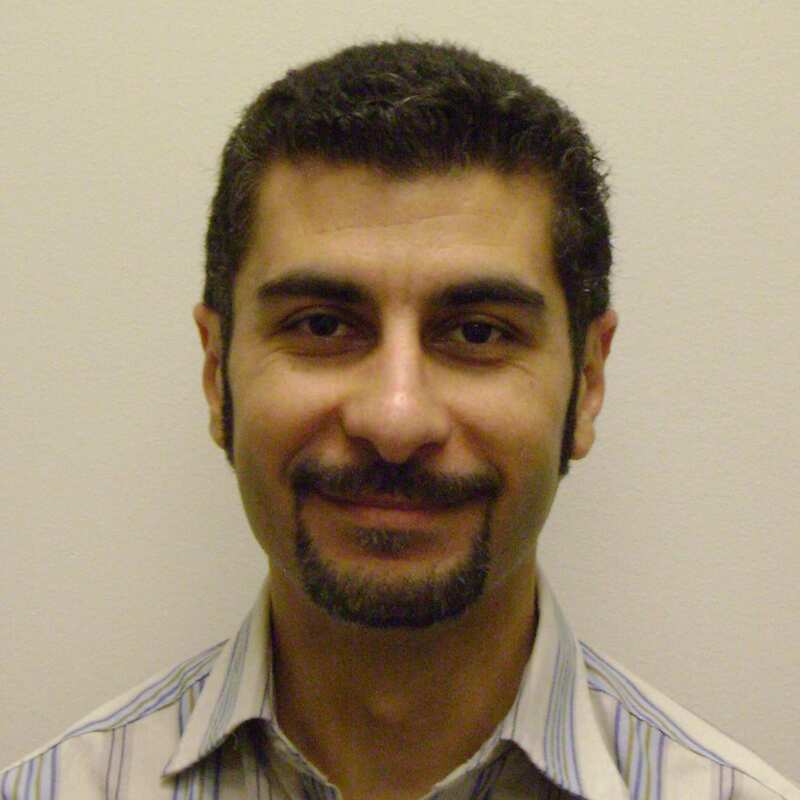 Dr. Bismar is currently an associate professor at the University of Calgary and Adjunct Professor in the Department of Oncology at McGill University. His most significant service achievement while at McGill University was the establishment and participation of urological oncology week rounds at JGH, besides being the primary and one of the consultative pathologists for signing out GU oncology cases. In 2012, Dr. Bismar was awarded the Donald Coffey Prize (BJ U lnt) winner for Best Research Paper of PTEN genomic deletion is an early event associated with ERG gene rearrangements in prostate cancer. Dr. Bismar’s research achievements include the establishment and directorship of the tissue microarray (TMA) facility at the Lady Davis Institute with the support of Dr. Gerald Batist. This facility was an important step in the support of various investigators research projects pertaining to tissue sectioning, TMA construction and immunohistochemistry. Moreover, Dr. Bismar’s accomplishments also include the establishment of several TMAs for prostate cancer with detailed clinical and pathological outcome, which are currently being utilized in carious collaborative projects with several investigators. These collaborations have and continue to be an important part of numerous high impact journal publications and grant submissions. 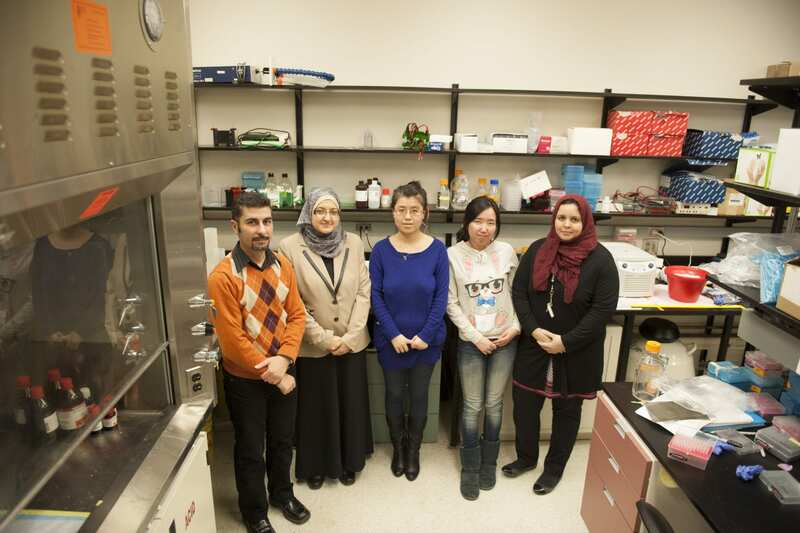 Dr. Bismar’s research accomplishments include the recent characterization of a 10 gene model with prognostic implications in prostate, breast and leukemia, which are currently being validated for potential clinical implementation. Mosquera JM, Belltran H, Park K, MacDonald TY, Robinson BD, Tagawa ST, Perner S, Bismar TA, Erbersdobler A, Dhir R, Nelson J B, Na nus OM, Rubin M A. Concurrent A URKA and MYCN gene amplifications are harbingers of lethal treatment-related neuroendocrine prostate cancer. Neoplasia. 2013 Jan;1 5( I ):1-l 0. Qabaja A, Alshalalfa M, Bismar TA, A I hajj R. Protein network-based Lasso regression model for the construction of disease-mi RN A functional interactions. EURASIP J Bioinform Syst Bioi. 2013 Jan 22;20 1 3(1):3. Watson K, Wang C, Yi lmaz A, Bismar TA, Trpkov K. Use of immunohistochemistry in routine workup of prostate needle biopsies: A tertiary academic institution experience. Arch Pathol & Lab Medicine 2012 Dec 28. Alshalalfa M, Bismar TA, A lhajj R. Detecting cancer outlier genes with potential rearrangement using gene expression data and biological networks. Adv Bioinformatics. 2012;201 2:373506. Bismar TA, Dolph M, Teng Ll-1., Li u S, Don nelly B. ERG protein expression reflects hormonal treatment response and is associated with Gleason score and prostate cancer specific mortality. EurJCancer. 2012 Mar;48(4):538-46. Sircar K, Huang H, Hu L, Cogdell D, Dhillon 1, Tzelepi V, Efstathiou E, Koumakpayi TH, Saad F, Luo D, Bismar TA, Aparicio A, Troncoso P, Navone N, Zhang W. Integrative molecular profiling reveals asparagines synthetase is a target in castration-resistant prostate cancer. Am J Pathol. 2012 Mar;180(3):895-903. Petersen L, Brockton NT, Bakkar A, Liu S, Wen J, Weljie A, Bismar TA. Elevated physiological levels of folic acid can increase in vitro growth and invasiveness of prostate cancer cells. BJU Int. 2012 Mar;l 09(5):788-95. Fraser M , Zhao H, Lundi n C, Coackley CL, Chan N, Joshua AM, Bismar TA, Evans A, Helleday T, Bristow RG. PTEN deletion in prostate cancer cells does not associate with loss of RAD51 function: Implications for radiotherapy and chemotherapy. Clin Cancer Res. 201 2 Feb 15;18(4):1015-27. Yoshimoto M. Ludkovski 0, Degrace D, Williams JL, Evans A, Sircar K, Bismar TA, Nuin P, Squire J A. PTEN genomic deletions that characterize aggressive prostate cancer originate close to segmental duplications. Genes Chromosomes Cancer. 2012 Feb;5 1 (2):149-60. Calderon MR, Yerway M, An BS, Difeo A, Bismar TA, An n OK, Mmtignetti J A, Shalorn­ Barak T, White J H. Ligand-dependent corepressor (LCoR) recruitment by Druppel-l ike factor 6 (KLF6) regulates expression of the cyclin-dependent kinase inhibitor CDKN I A Gene. J Bioi Chem. 2012 Mar 16; 287(12):8662-74. Bismar TA, Yoshimoto M, Duan Q, Liu S, Si rcar K, Squire J A. Interactions and relationships of PTEN. ERG, S PINKJ and AR in castration-resistant prostate cancer. Histopathology 2012 Mar;60(4):645-652.